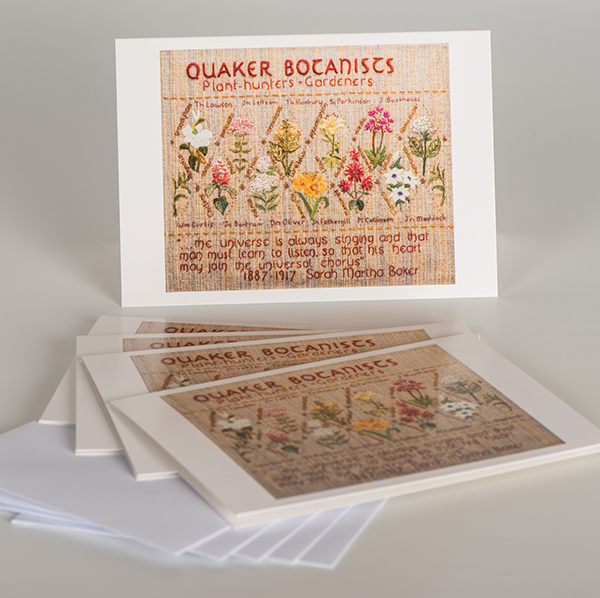 These Botanists Notecard Pack of 5 cards with envelopes are blank inside and the perfect size for many occasions. 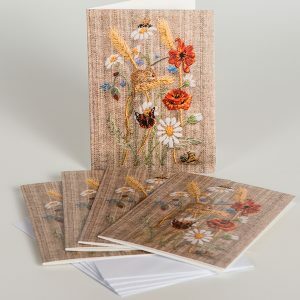 Includes 5 x notecards and 5 x envelopes. 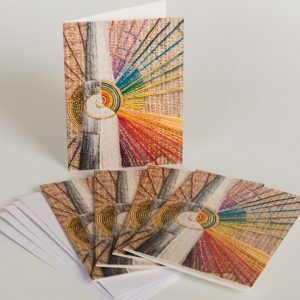 Notecards are blank inside. 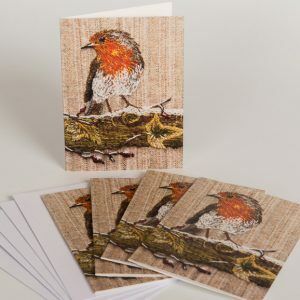 This design is also available as a greetings card, a key ring and fridge magnet. 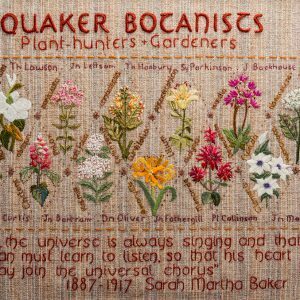 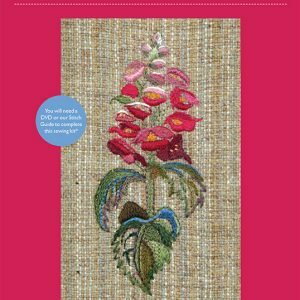 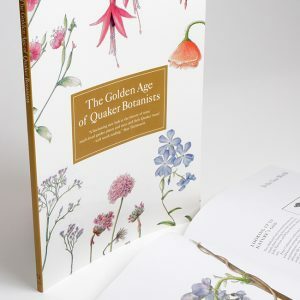 Published by Quaker Tapestry, printed in Cumbria, UK, on paper from responsible sources. 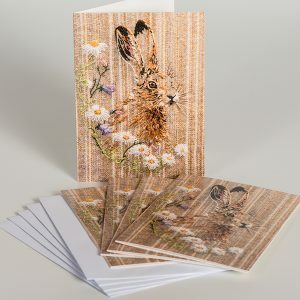 By buying lovely things from our shop you are supporting our charitable work.